Figure A Cubist Muñeira Galos. 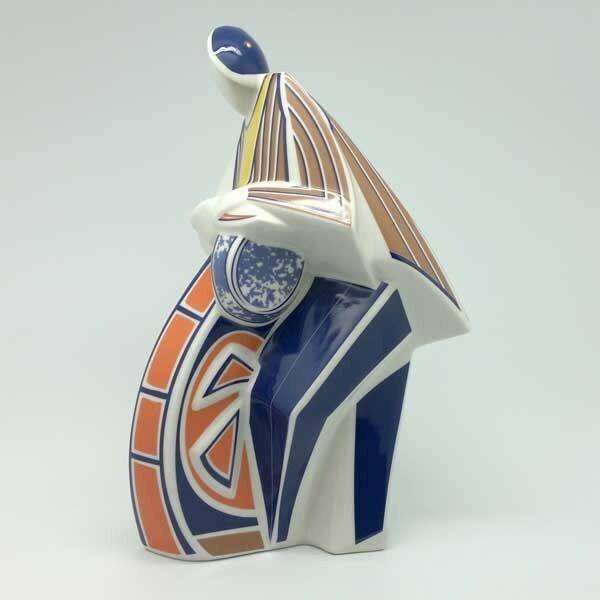 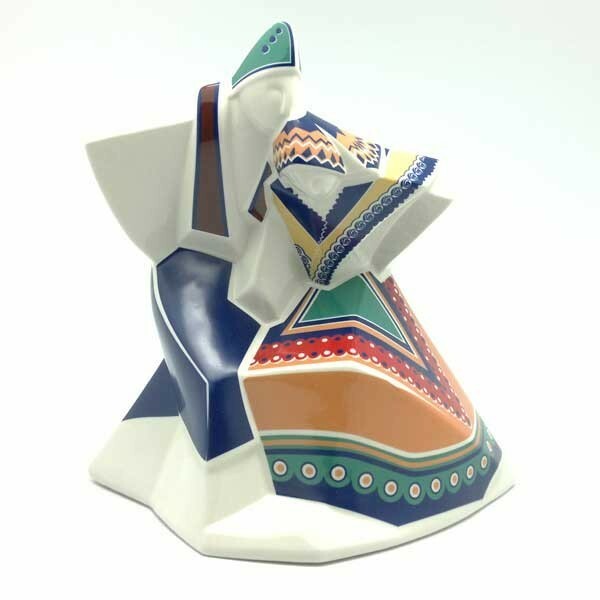 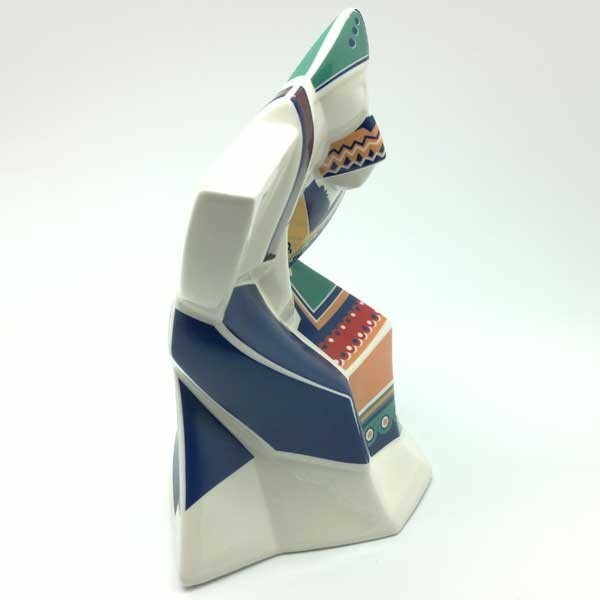 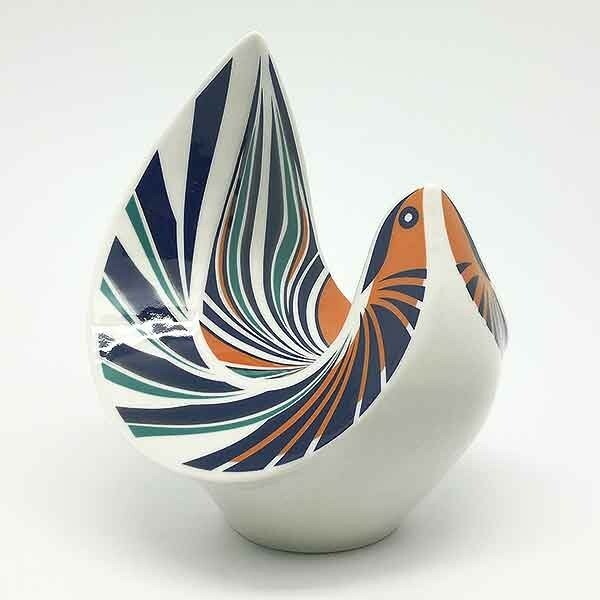 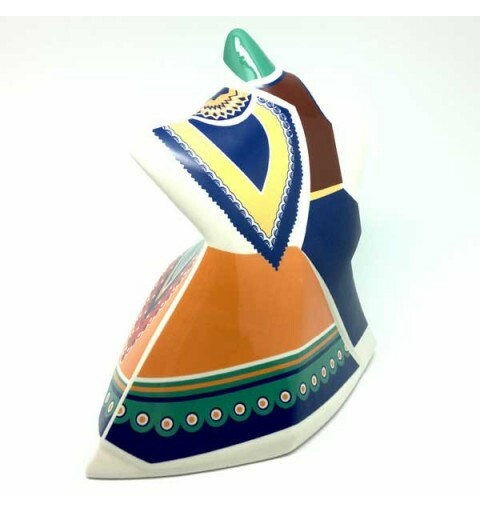 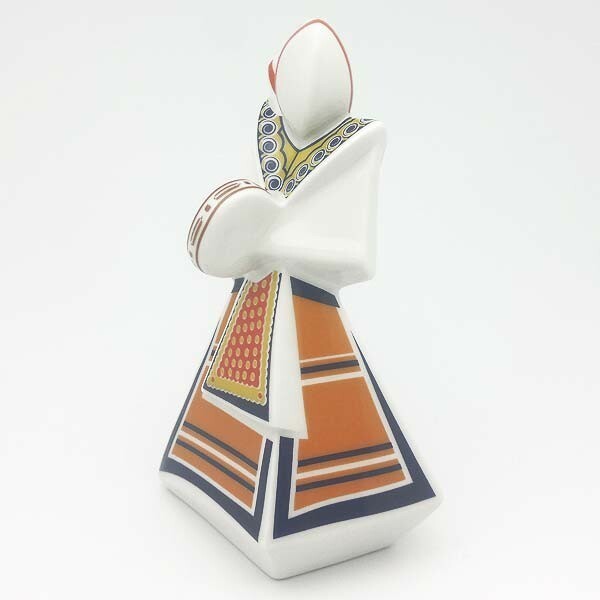 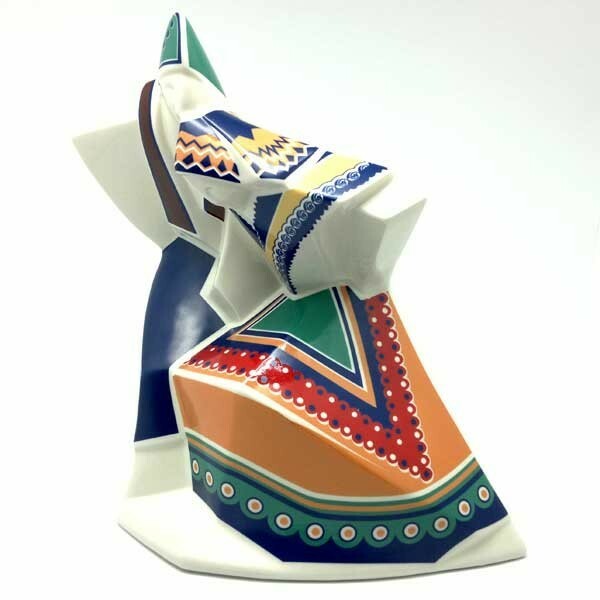 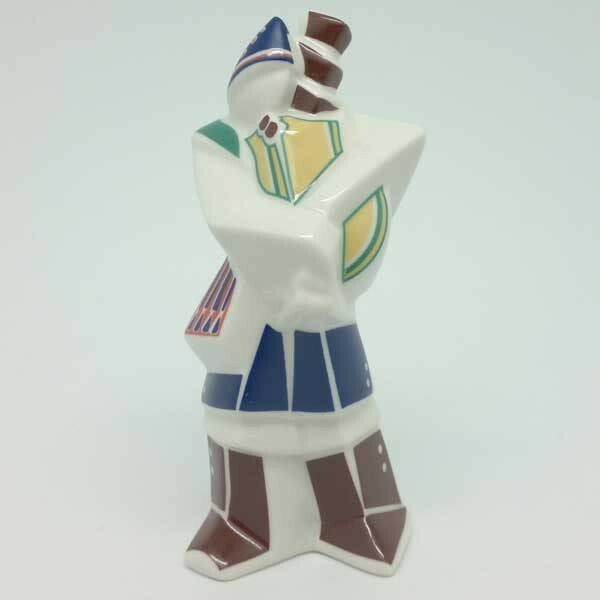 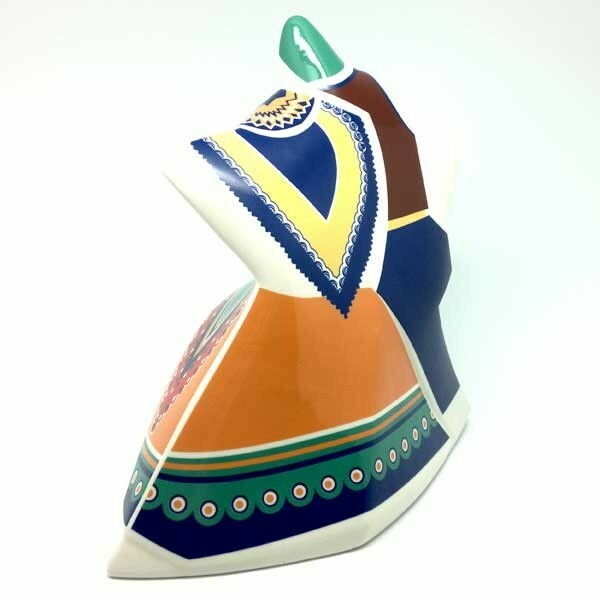 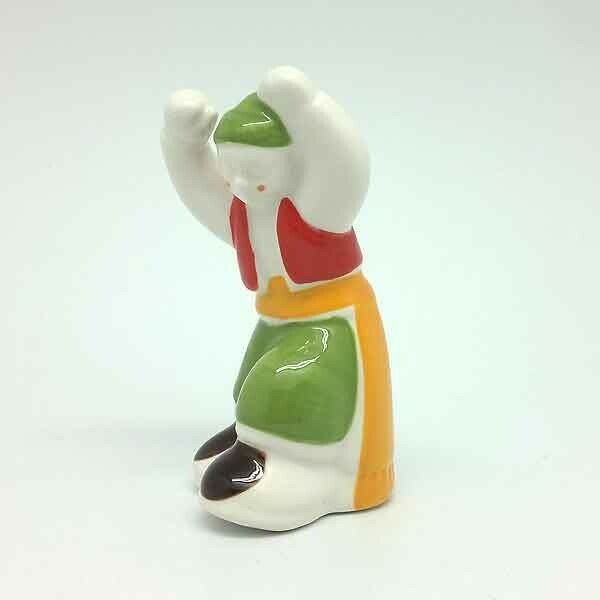 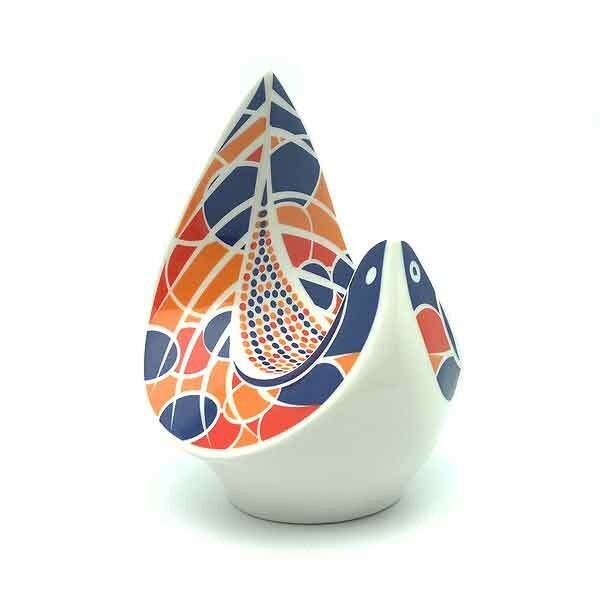 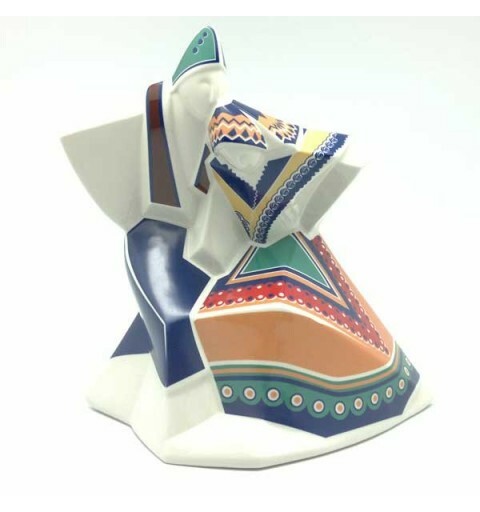 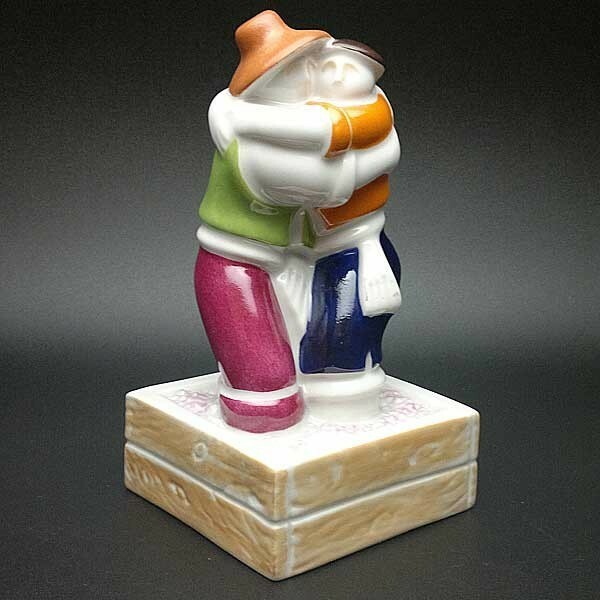 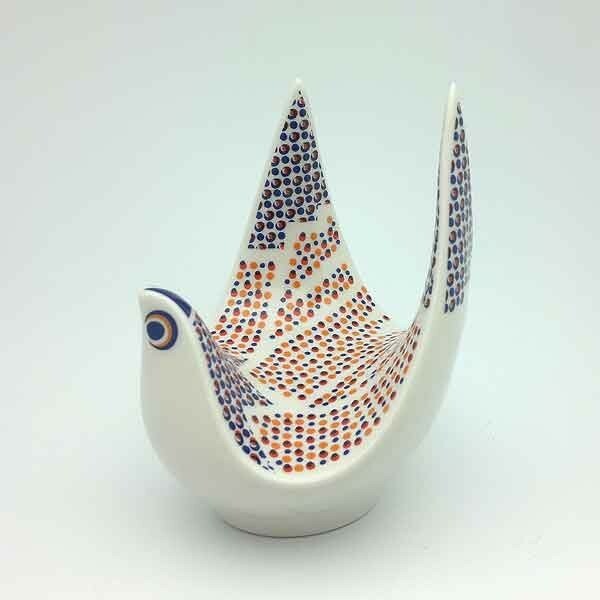 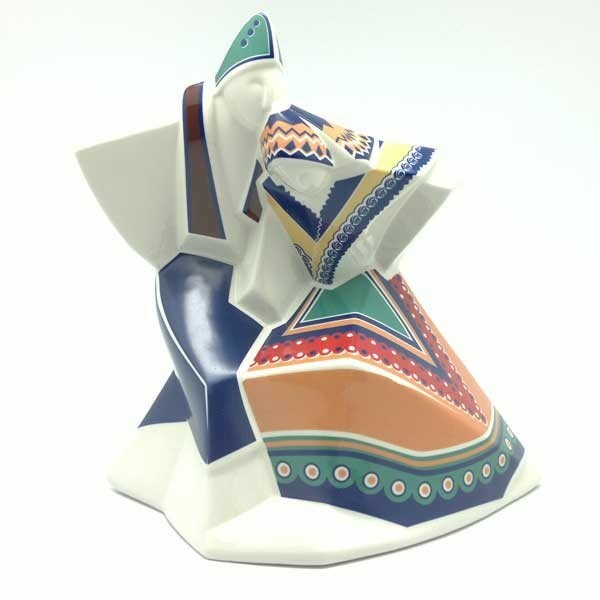 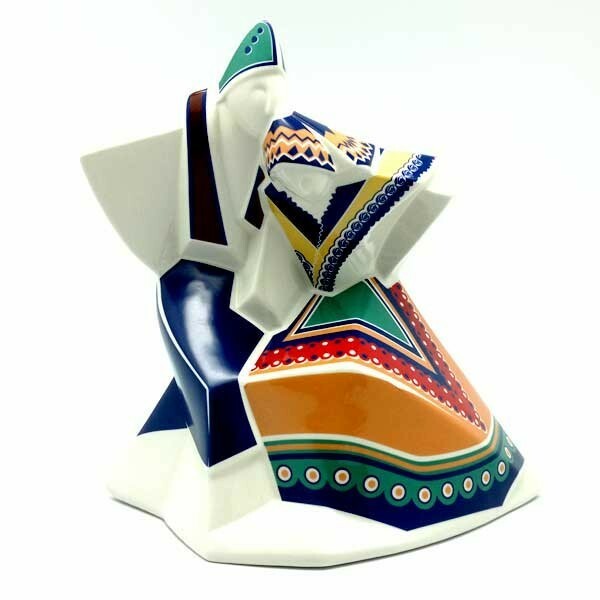 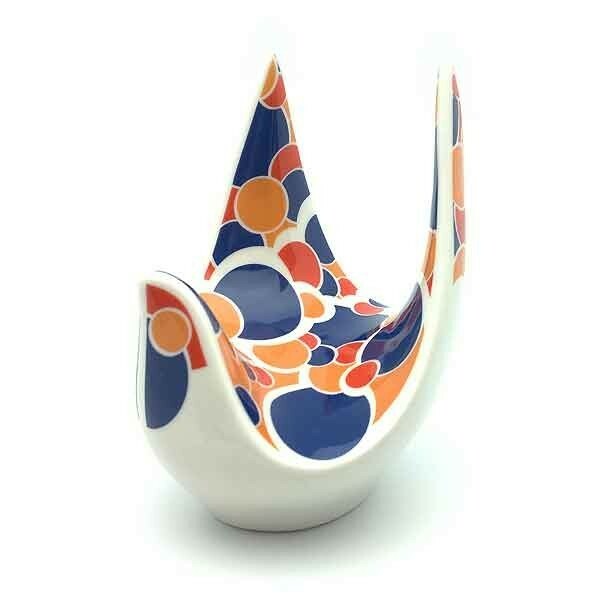 Figure representing the Galician tracidional dance called Muñeira, manufactured by the prestigious Galician Galos pottery and porcelain. 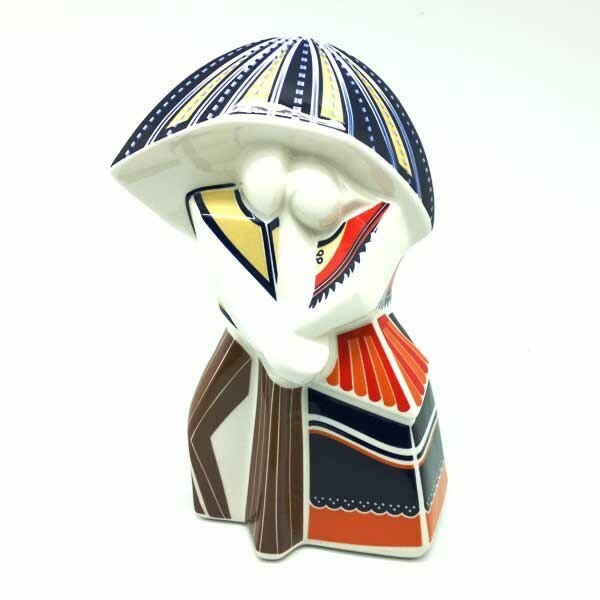 The muñeira (in Galician, muiñeira: "miller") is a popular dance of the Spanish autonomous communities of Galicia, Castilla y León and Asturias to sing and dance accompanied by bagpipes, the drum or snare, tambourine (pandeireta ), drum, tambourine (pandeiro), hype, and sometimes the shells Charrasco (ou Cunchas scallops). 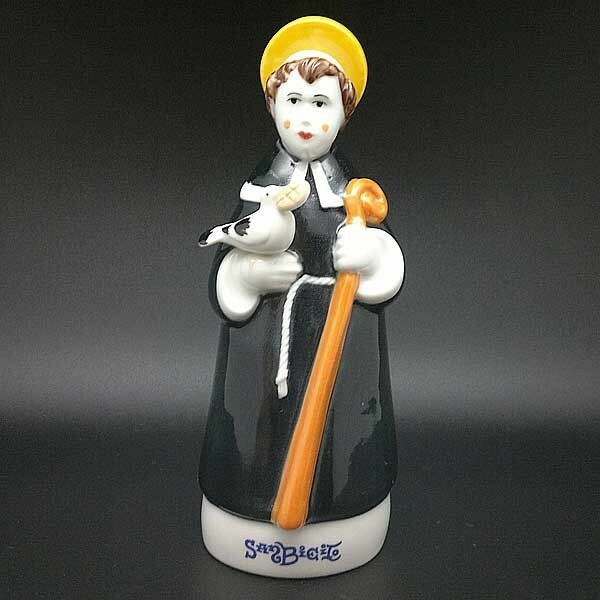 There are no unequivocal documentary references prior to the sixteenth century. 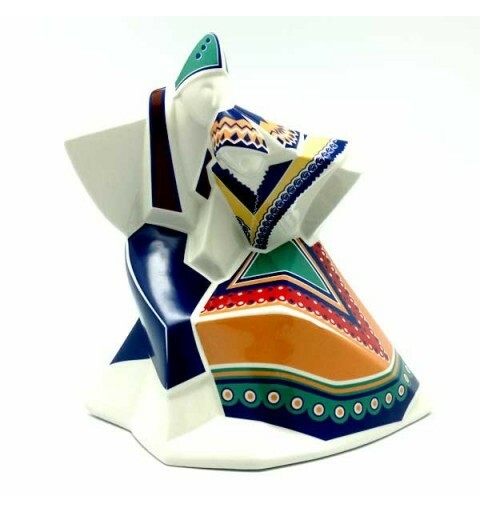 At present is mainly a dance as instrumental Sardana compaseable maintains a rate 6/8. 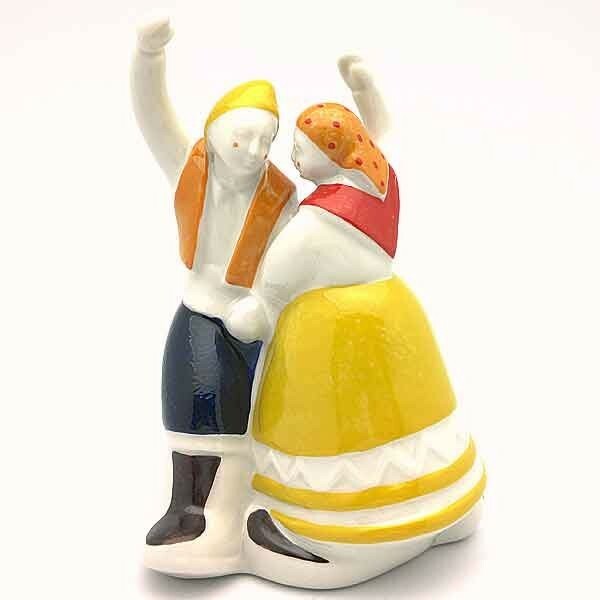 Muiñeira is said that this dance comes from that danced in and out of the mills, in Galician Muíños-while waiting for grinding.